Curate|Supply is Fashion Entrepreneurial Program for youth adults. As a participant, you will have an opportunity to build your personal fashion dossier. Build a knowledge base and a portfolio. 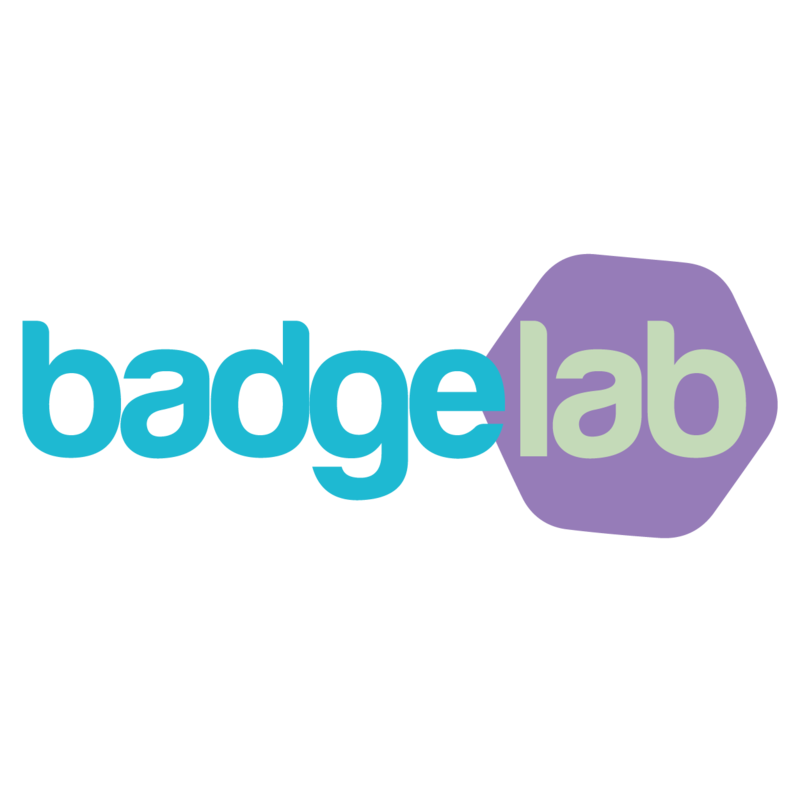 Achieve, earn badges & certifications,identifying the knowledge and skill set gained. Curate artifacts created, and corresponding achievements as a complete portfolio. 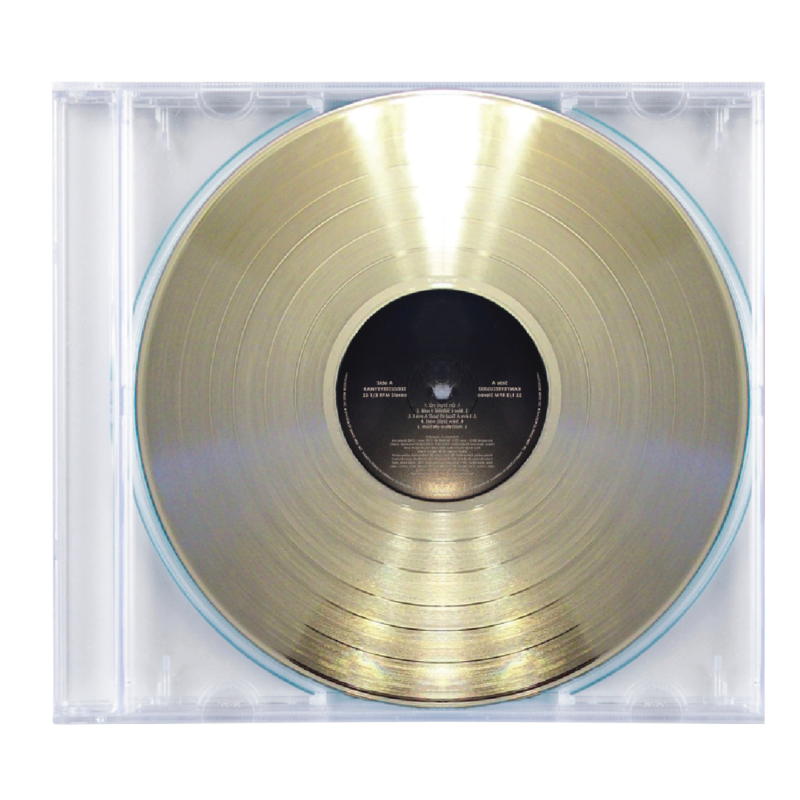 Project: Record Label is a Music Entrepreneurial Program for youth adults. As a participant, you will have an opportunity to build your portfolio, in a chance to have a musical project that your working on released on iTunes and Spotify. 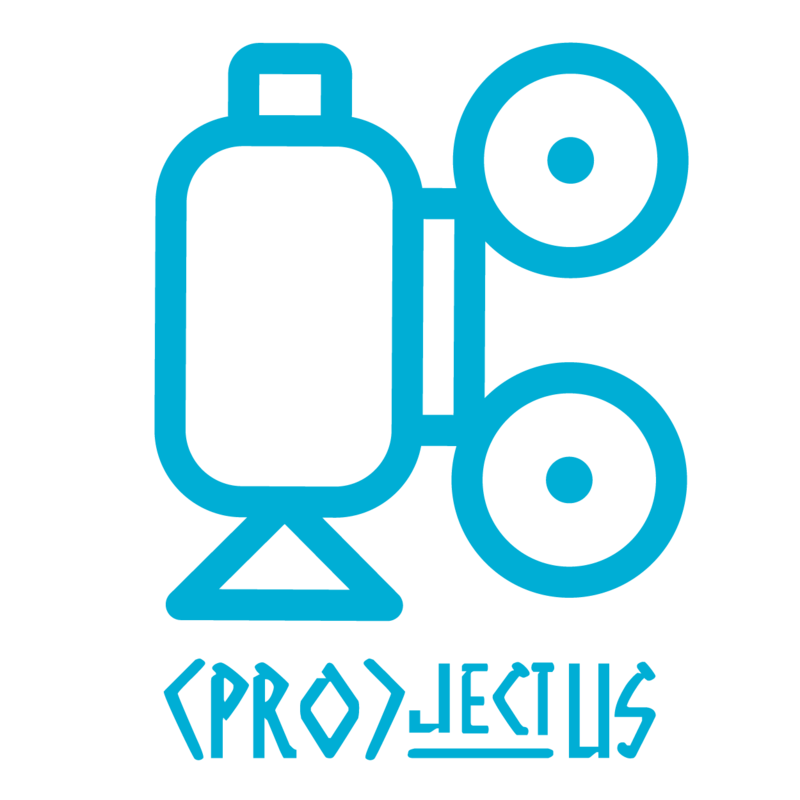 (PRO)ject US is an initiative for young adults between the ages of 13 – 23 designed to build fashion design, music production, and new media journalism skills. Adding value to the skills learned by curating artifacts created & knowledge gained in a comprehensive portfolio. Making that portfolio actionable with industry-centered special opportunities.